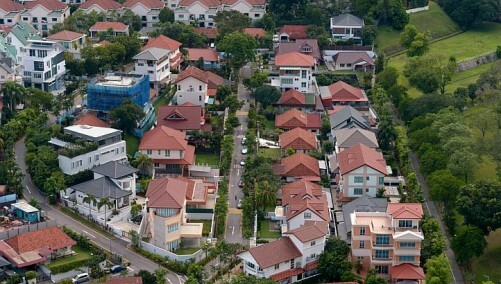 Due to growing population over the past years, Singapore landed properties have been much more demand among investors. Sales could climb further amid pent-up demand and expected changes in the additional buyer's stamp duty (ABSD). Landed properties have already raised in demand due to a new government initiative which allows developers to have much more extent in the design of their homes. New landed homes have been granted to built a 4-storey home instead of three. Because there are quiet advantage in the development of new landed house, property prices are likely to survive any economic hits that could change other forms of real estate. With the limited amount of foreign buyers and the high demand of landed properties, prices are tending to remain high. Landed properties like Victoria Park Villas have certainly a great reason why it should come out quite preferably among Singapore investors. Despite landed housing is in limited supply they are certainly thought-out to be safer choice than other real estate like condominium.